David, the youngest son of Jesse from Bethlehem, had done the seemingly impossible. With a sling and a stone, David killed Goliath, the mighty Philistine warrior. David lived at the king’s palace. 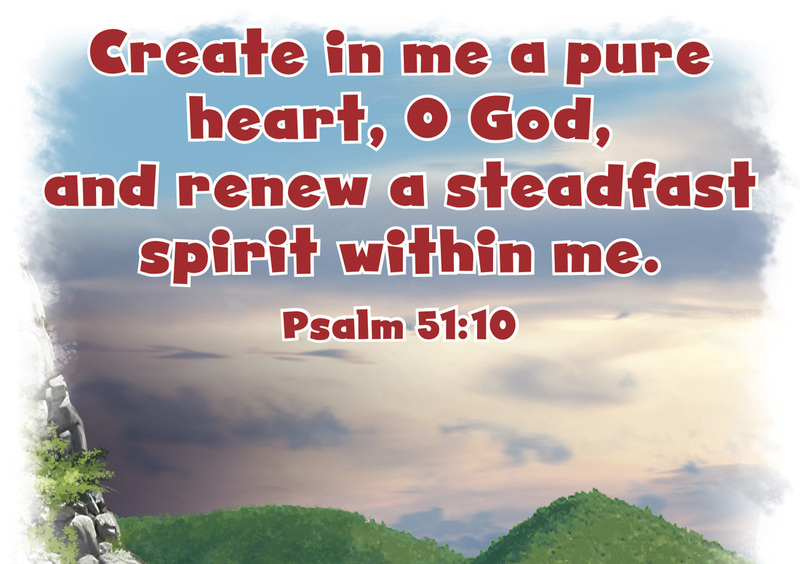 Jonathan, the son of King Saul, became best friends with David. Jonathan gave gifts to David: his robe, military tunic, sword, bow, and belt. The next morning, Jonathan talked to Saul about David. “Why would you want to kill David?” Jonathan asked. “He has done nothing but help you.” Saul agreed and promised not to kill David. Jonathan told David the good news, and David returned to serve Saul as he had done before. But King Saul did not keep His promise very long. 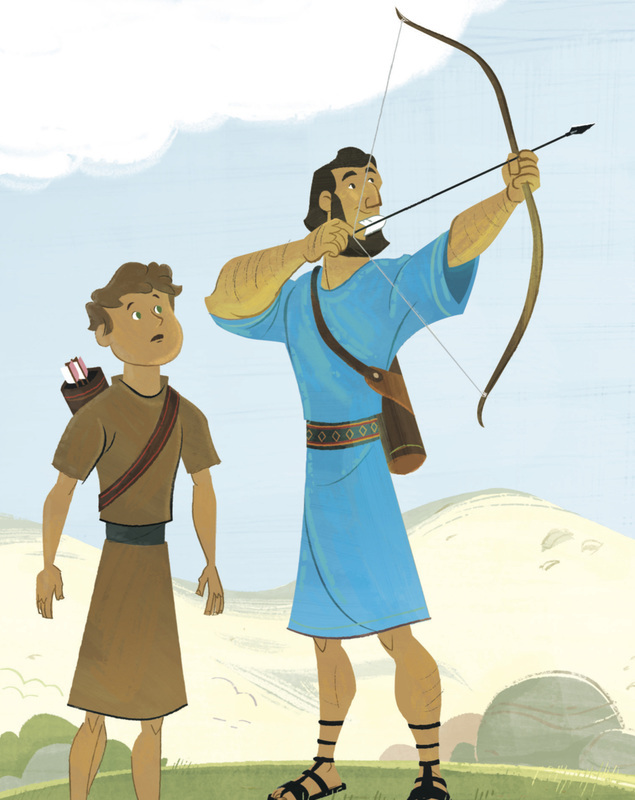 One day when David was playing the harp for Saul, Saul was bothered by an evil spirit, and he threw a spear at David. David escaped. He went to Jonathan and told him what had happened. “How can I help?” Jonathan asked. “David is in Bethlehem. I gave him permission to go,” Jonathan said. sad that his father wanted to kill David. The next morning, Jonathan went to the field where David was hiding. He shot three arrows and sent his servant to retrieve them. “The arrow is beyond you!” Jonathan shouted. That was Jonathan’s sign to David that Saul wanted to kill him. Jonathan sent his servant away, and David came out from where he was hiding. David fell to the ground because he was so sad. David and Jonathan cried and said their good-byes. “Take care of yourself,” Jonathan said. The two men parted ways knowing that no matter what, they would always be friends. 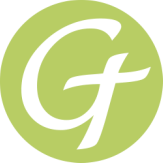 Christ Connection: Jonathan was a true friend to David. 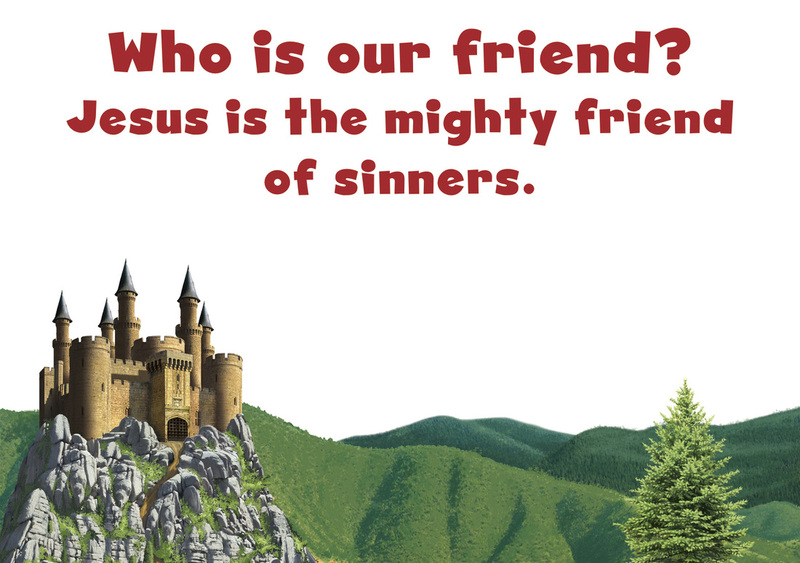 Jonathan’s life gives us a glimpse of Jesus, the mighty friend of sinners. 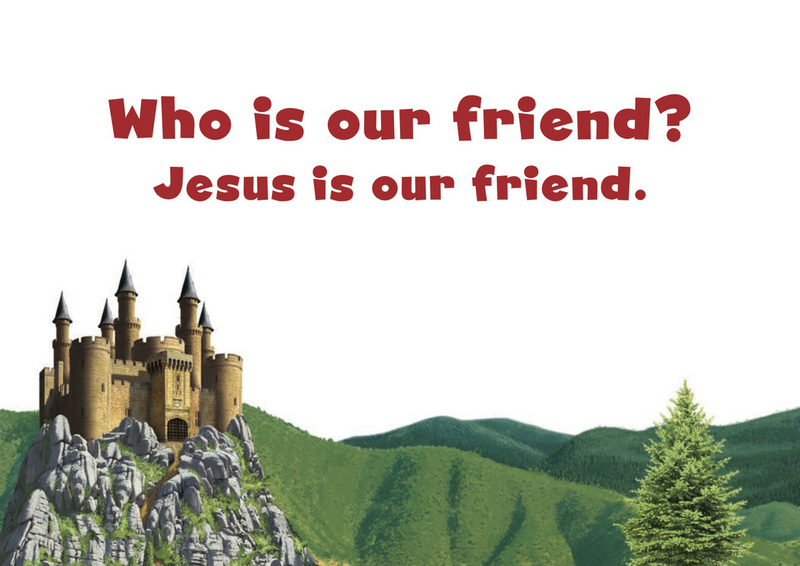 Jesus calls us friends (John 15:15). He gave up His position in heaven to come down to us, gave up His life to save us, and intercedes for us before God.